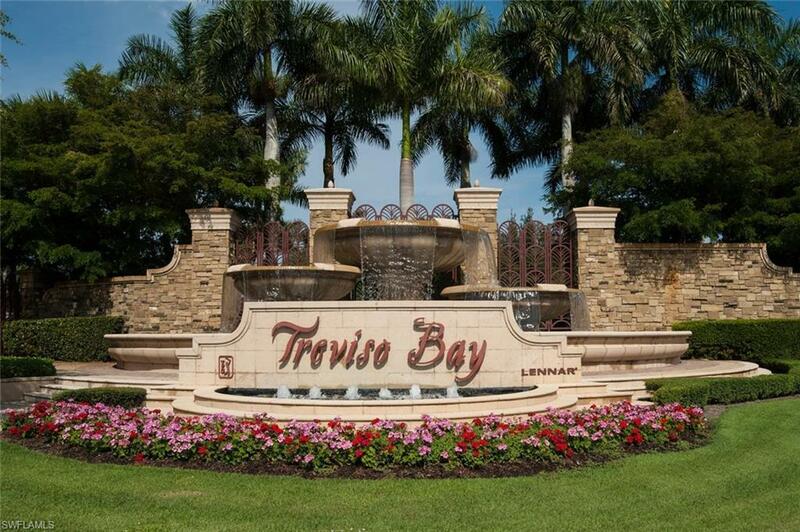 Stunning custom built 4/4.5+Den single family home in Treviso Bay available for rent on a short term basis! Turnkey furnished, upgrades galore! 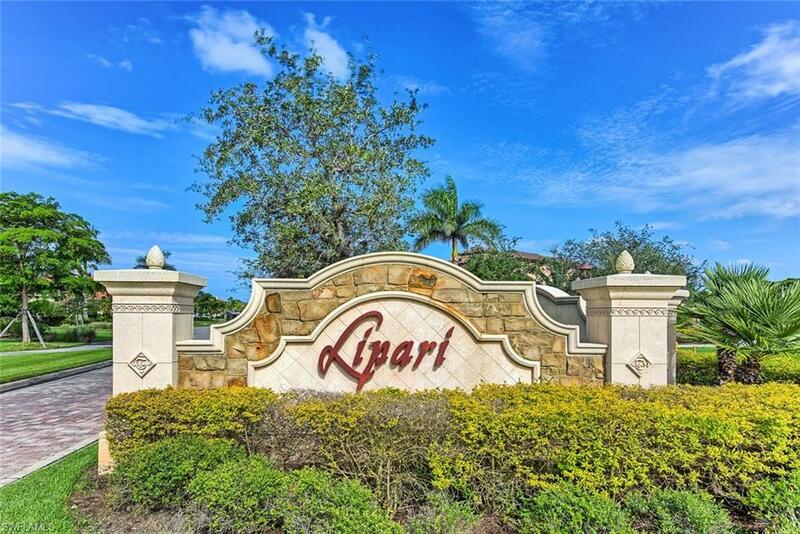 Beautiful views from the lanai where tenants can sit and relax by the pool, or even have a BBQ. Plenty of entertaining space for the occasional guests. 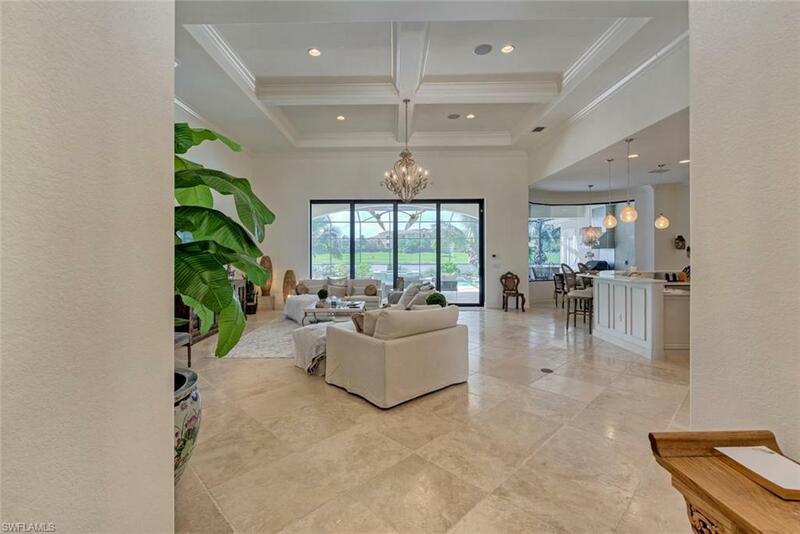 This home comes with a transferable Social Membership, allowing access to 40,000 sq ft clubhouse, amenities center, sports courts, community pools, salon, onsite restaurants/bars, and more! Call today before its gone!